Talk to one of our professional consultant today! Sign up for our free newsletter to get job opening updates! 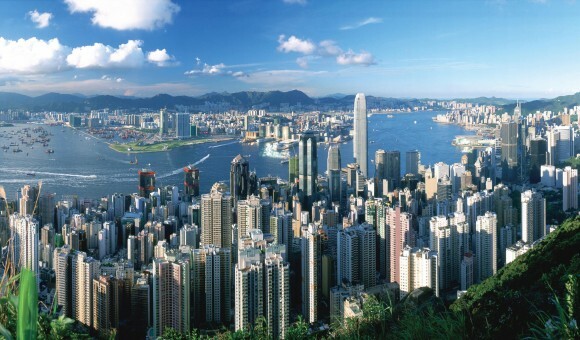 Skyplan Group is an Executive Search and Recruitment consulting firm in Hong Kong. We provide professional executive search, recruiting, and consulting services to successful companies and organizations in Asia. Copyright © 2010, Skyplan Group Ltd. All Rights Reserved.